Hills end an outstanding debut not only those old enough to remember the heyday of Britpop will appreciate. 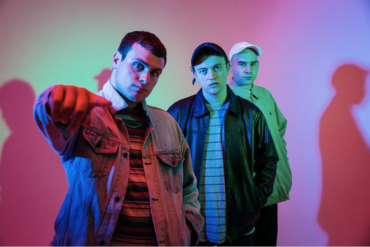 DMA’s are three Sydney lads who sound as British as nobody’s business. With a band name that apparently doesn’t mean anything, Johnny Took (songwriting/guitar), Tommy O’Dell (vocals) and Matt Mason (guitar) were “just hanging out and writing songs” in Took’s bedroom before taking over the world in a heartbeat. The album opener, Timeless, sets the tone and sums up the album nicely, a timeless record full of driven guitars and honest lyrics. Hills End is indeed a timeless record. With their chavy style and swagger you could easily mistake DMA’s for someone from an early 90s MTV music video. But there is more to it than merely be an incarnation of what has previously been there. 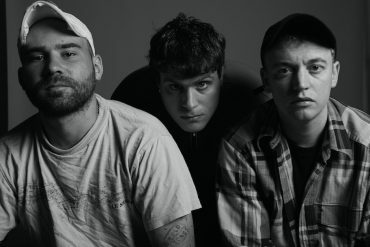 With over 40 songs to chose from, DMA’s have finally given us the debut album we were all craving but they were also able to make the album they wanted. With a huge number of songs up their sleeves, the band layered new takes onto the foundations of old demos for most of the songs on the album. Hills End was only partially recorded in a studio, the most important parts were done in Johnny Took’s (guitar) flat in Sidney, who is also the album’s main producer and songwriter. The album is a huge step up from their self-titled debut EP. All in all, it is a lot heavier, featuring upbeat rock songs such as Timeless, Lay Down or Too Soon while also offering acoustic ballads such as Melbourne or The Switch. Delete, a song about love in the time of social media which has evidently become their signature track, is also on the record. Luckily, it never gets old and still gives me goosebumps as it slowly builds up to a crescendo of distorted guitars and dual vocals. The only other track to reappear on the album is So We Know which has been re-recorded and outfitted with an all new finale that climaxes in a wall of distorted guitars with O’Dells’ belting vocals layered on top. Out of the new tracks, Step Up The Morphine, which was written shortly after Johnny Took’s grandmother passed away, is an absolute highlight. 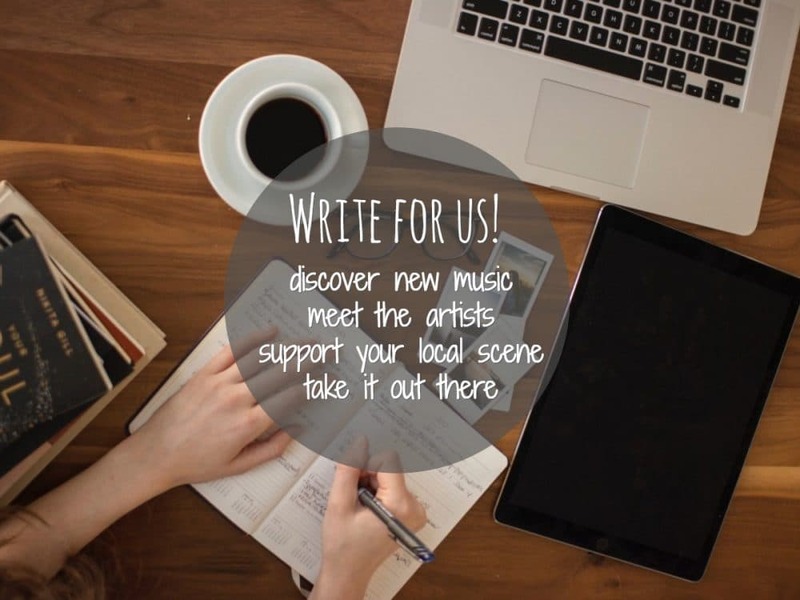 Vocalist Tommy O’Dell is a natural at expressing Took’s heartfelt honest lyrics. DMA’s know how to write a catchy hook and combine it was memorable choruses such as „I’m stuck inside of you / You’re stuck inside of me“ (Play It Out). Many times I have no idea what they are really talking about, there is always a shroud of whimsy around their lyrics and yet it’s lines like these that I can relate to on some level. Hills End is an outstanding debut that focusses on the simple things and delivers on all accounts. It is certainly a record not only those old enough to remember the heyday of Britpop will appreciate and a must have for all guitar music aficionados. Hills End is out on February 26th via I Oh You / Infectious / PIAS. To celebrate the record’s release, DMA’s will embark on a headline tour throughout the UK and Europe this spring. Dates can be found below.